Enable cellular connectivity in remote areas where signal strength is compromised. Cel-Fi PRO Smart Signal Boosters® ensure coverage in “dead zones” near security gates. •Fast and easy installation for in-house support teams. • Reliable signal coverage and communications for cellphones and tablets. • Cellular coverage extended to low/no signal strength areas. — Eddie Serna, Field Operations Specialist, Timekeepers Security Inc.
Timekeepers Security is a Boerne, Texas-based video surveillance company specializing in perimeter and gate security for the oil and gas industry, in particular drilling sites in Texas, New Mexico, Oklahoma and Louisiana. Cellular communications at drilling sites can represent a significant challenge, since they are often located in remote regions or in lowland areas that do not provide a clear line of sight to regional cell towers. Poor cellular coverage hampered phone communications, while the lack of Internet connectivity meant guards on duty had to record gate activities on paper. 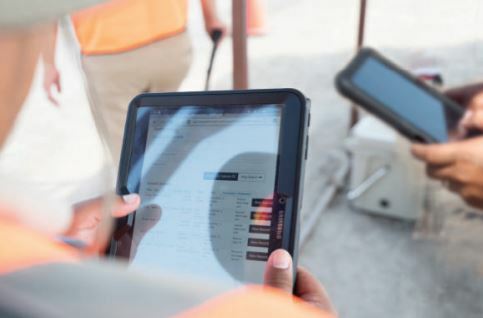 When Timekeepers made the decision to deploy tablets to armed guards to enable electronic reporting of data to its central office, a new approach was in order. CellTeks was asked to develop a solution that would allow gatekeepers at oil drilling sites to communicate wirelessly via tablets. Most of the ranch properties are in low lying areas with little to no line-of-sight to cell towers. To reach a signal, CellTeks leveraged enclosures on the telescopic booms used to provide power and lighting at guard trailers to install Cel-Fi PRO Smart Signal Boosters, which provided up to 100 yards of cellular coverage. A high-rise property was having coverage issues in its elevators, despite the multitude and proximity of cell towers. Traditional BDAs were unable to generate enough power. CellTeks opted to deploy Cel-Fi Smart Signal Boosters in elevator lobbies and successfully filled the coverage gaps. 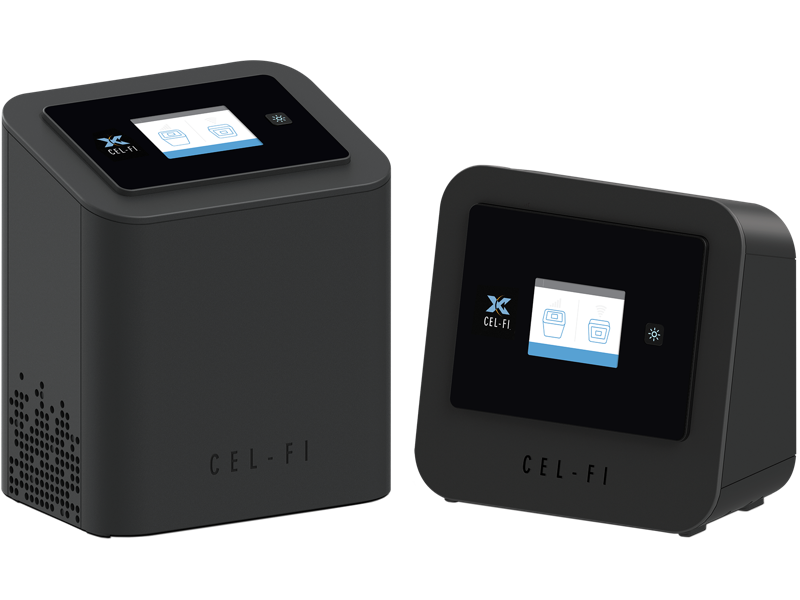 The Cel-Fi PRO systems (four installed to date) provide up to 200 yards of cellular coverage, which has allowed guards in those locations to communicate easily via tablet or cell phone. The results have been outstanding, Serna says. “CelFi worked wonders for us. It blew any other solution right out of the water. We have never had any issues with the Cel-Fi system at all.